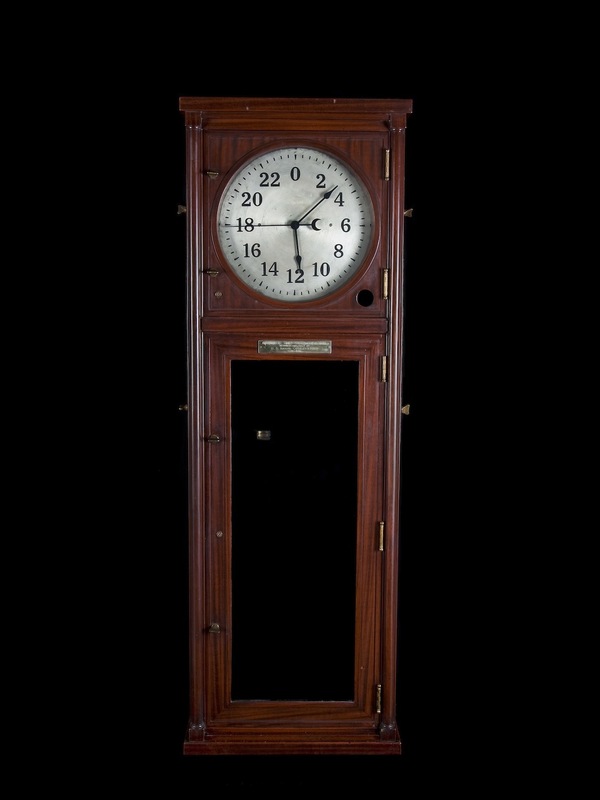 The introduction of quartz clocks at the U.S. Naval Observatory in Washington, D.C., in 1935 marked a major improvement in timekeeping. This clock was used at the observatory to provide radio time signals to ships and aircraft. Used to provide radio time signals to ships and aircraft.